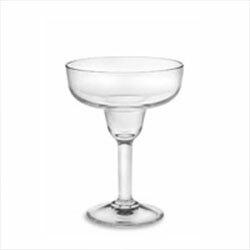 Rent these 15 oz. 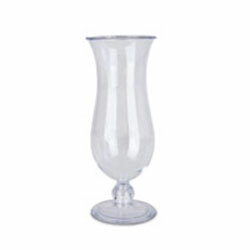 Hurricane Glasses (Clear Acrylic) for $1.00 Each. Must be returned. Rent these 9 oz. 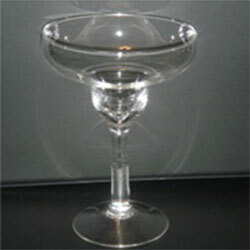 Margarita Glasses (Clear Acrylic) for $1.00 Each. Must be returned.